When you’re trading crypto, one of the most difficult events to anticipate is a single investor selling much of their investment in that crypto. This large selloff can cause other investors to sell, driving the price down. On the opposite end, rich investors buying up most of the available crypto can cause the price to skyrocket. It’s difficult to know when this is happening, but the accumulation/distribution technical indicator could help you understand when one of these actions may happen. This indicator uses something known as momentum to estimate supply or demand of a stock by identifying potential discrepancies in stock price and in stock volume. What is the accumulation/distribution technical indicator? Outputs of this equation can be either positive or negative. When negative, the money flow metric suggests there is a decline in stock price occurring. While this metric can be useful on its own, it’s far more useful when multiplied by the stock’s volume. By multiplying it with the volume, a far more accurate picture of the stock’s overall popularity and price fluctuation is created. This indicator can be calculated for multiple trading periods in a row, creating a line to overlay on a graph of stock price. This line can be looked at for trend indications. If the line is sloping upwards, it suggests that accumulation is happening or about to happen (i.e., investors are likely to start increasing how much of the stock they are purchasing). When the accumulation/distribution line is sloping down, there is an increased chance of distribution, or investors selling their positions in that stock. Accumulation/distribution slope steepness can also be taken into account. If the line is extremely steep, this suggests that the accumulation/distribution trend is significantly impacting the stock’s price. How can the accumulation/distribution technical indicator be used for cryptocurrency? 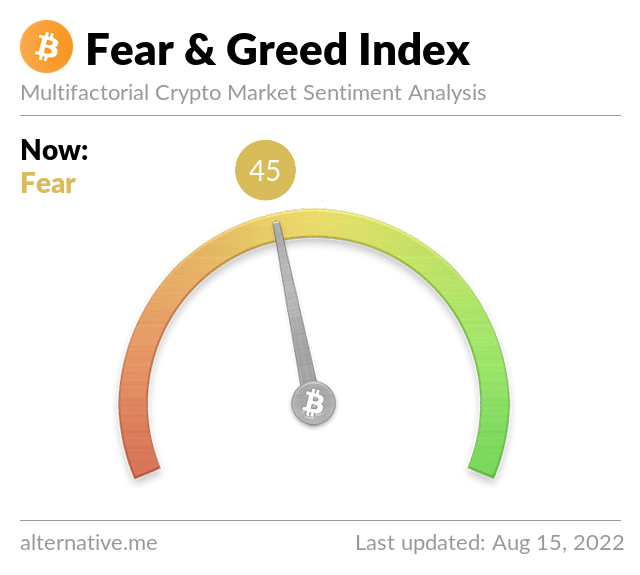 This indicator can be applied to any cryptocurrency, provided you have historical data for that currency. If you’re interested in understanding how investors are purchasing or selling a specific crypto, simply plug the low, high, and closing (any time point, as long as it’s held constant) price of that currency into the money flow equation. Then multiply it by the volume of that currency. You can create a simple plot over time in a spreadsheet program like Google Sheets or Microsoft Excel, which will allow you to see the slope of this indicator. From the slope, you’ll be able to understand how likely it is that investors will purchase or sell the cryptocurrency.